An internationally renowned concert pianist arrived at his estranged wife's home in Texas to pick up their two daughters and found the girls slain in their beds, police said Friday. Authorities say their Russian mother, who had suffered knife wounds, faces a mental health exam. Vadym Kholodenko stopped Thursday morning at the suburban Fort Worth home where he formerly lived to pick up Nika, 5, and 1-year-old Michela, Benbrook police Cmdr. David Babcock said. The Ukrainian-born musician found his wife, Sofya Tsygankova, in an "extreme state of distress" and discovered the dead girls. The pianist then called 911, police said. "The loss of my children will be with me forever. But I would like to say that I feel the support of the Fort Worth community and all people who are sending me messages all over the world," Kholodenko said in a statement released Friday evening. The estranged wife of celebrated Ukrainian pianist Vadym Kholodenko pleaded not guilty on Wednesday to capital murder in the killings of her two children last week in her suburban Fort Worth, Texas home. Wearing a yellow jumpsuit from the Tarrant County Jail and with what appeared to be scars on her left wrist, Sofya Tsygankova, 31, said little in her first court appearance in the case. Bond was set at $1 million for each of the two counts of capital murder. The Fort Worth Star-Telegram (http://bit.ly/1TzJh1u ) reports that the Tarrant County medical examiner's office released the autopsy reports Thursday of 1-year-old Michela Kholodenko and 5-year-old Nika Kholodenko. Their mother, Sofya Tsygankova, has been charged in their deaths. 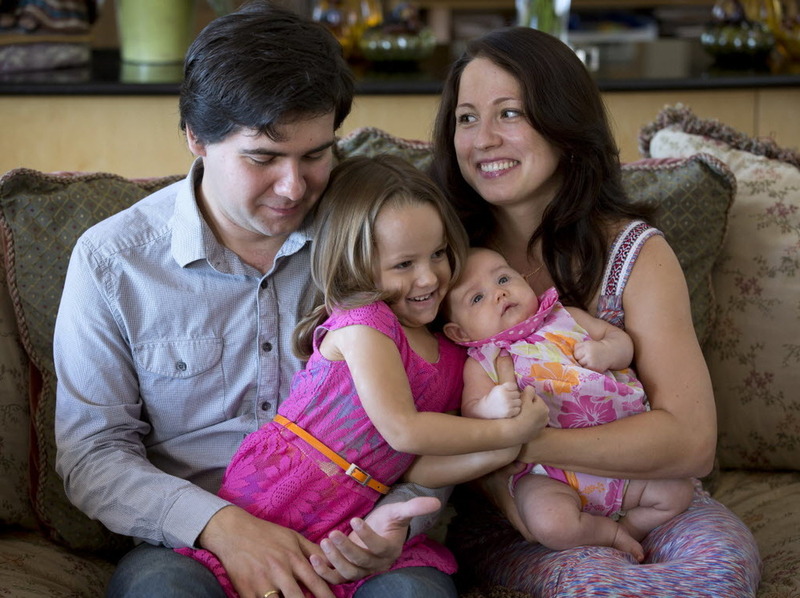 Vadym Kholodenko, a Ukrainian-born winner of the prestigious Van Cliburn International Piano Competition, discovered his daughters' bodies March 17 when he arrived at the Benbrook home the girls shared with their mother to take them to school. Arrest affidavits for Tsygankova, say the girls were found dead on beds. The 31-year-old Tsygankova has pleaded not guilty to two counts of capital murder. She remains in the Tarrant County Jail with bail set at $2 million.